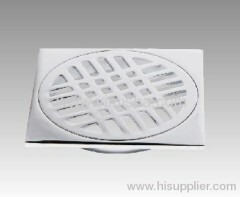 4) Material: Zinc body + Stainless steel cover. 5) Function: use for toilet, kitchen, veranda. 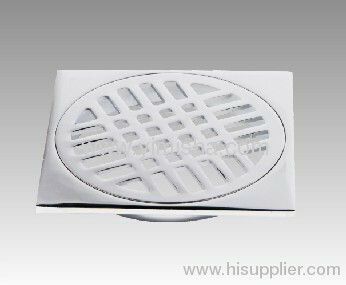 We'll offer you the high quality chrome plated floor drain with the best price & service.